Welcome to the home of RPI's ballroom dancing community! 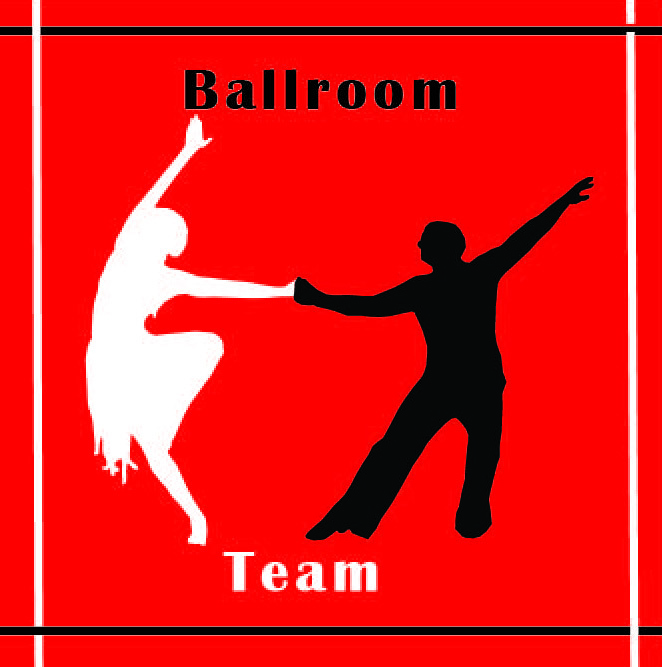 RPI Ballroom Dance is composed of three groups: Ballroom/Latin, Lindy Hop Swing, and the competitive Ballroom Team. We are the among the largest student-run organizations at Rensselaer Polytechnic Institute, offering dancers of all skill levels a variety of options to have fun and improve their abilities. 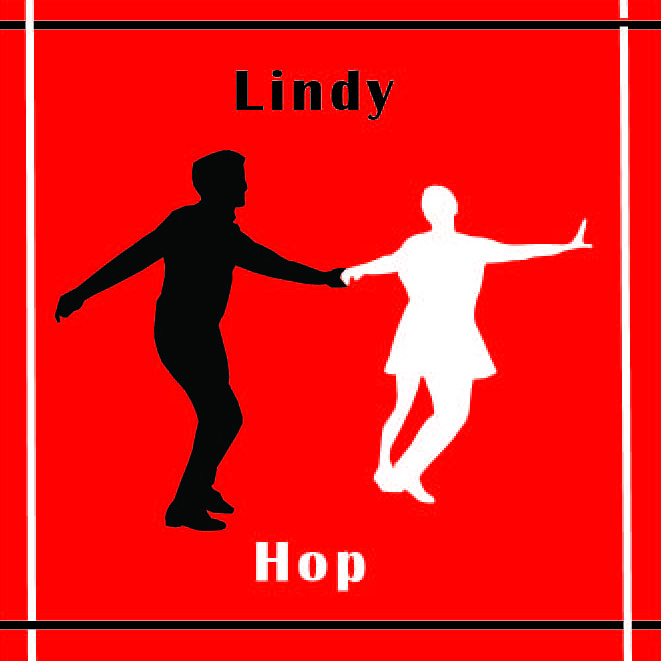 We hold various lessons and practices for all types of dance, including lessons specialized in Lindy Hop. We welcome all from RPI and the Albany Capital District. We hope you can join us! The Spring 2019 Lessons are right around the corner! 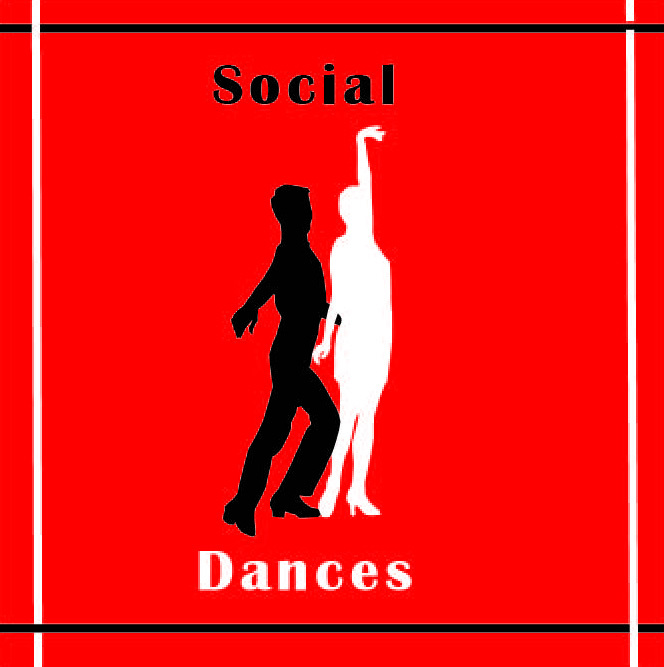 As the Intro Dance is Friday, January 11th, the first week of lessons will begin on January 13th! 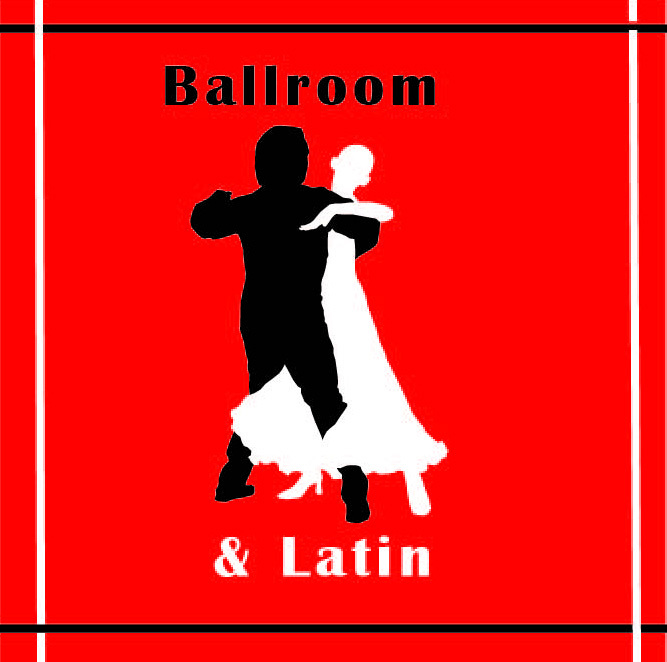 The first Beginner Ballroom/ Latin Club lesson will be on January 14th at 6pm. If you are interested in Team, lessons start Tuesday, January 14th! As always, the first lesson of each style is free! Practices will begin the first week of classes. We restart our lesson tracks every semester, Fall and Spring, so make sure to keep us in mind for the future! Check out our Class Schedule for lesson and practice times!